Half of Maternal, Pre-kinder and Kinder, students with their last names from “A” to “J” onTuesday, August 11th. 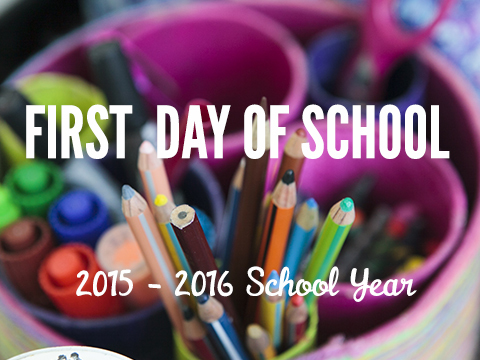 Half of the first graders, students with last names from “A” to “J” on Tuesday, August 11th. ALL first graders as of Thursday, August 13th.